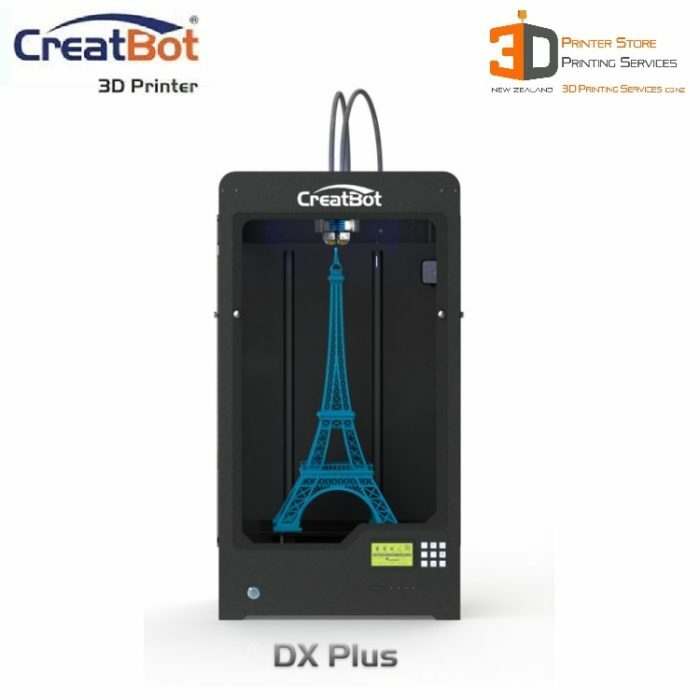 Creatbot DX PLUS 3D Printer – 2 Heads – 1.75mm or 3mm available! 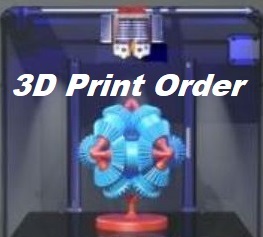 Print Big, Print HIGH & Print Fast – the DX Plus lets you print upto 520mm Tall !! 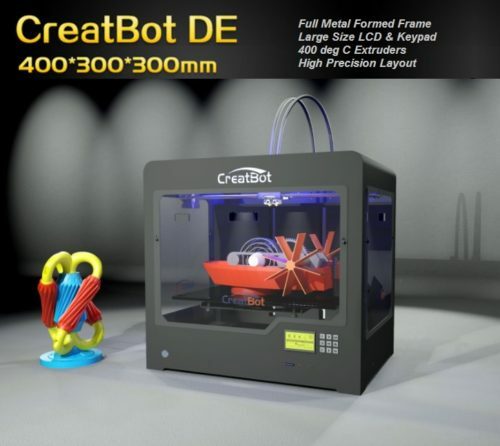 With 2 high temp 350 deg C Extruders, Free Training, & Free Calibration, Creatbot DX 3D Printers are targeted to product development studios, manufacturing houses, and serious 3D Printing Professionals. 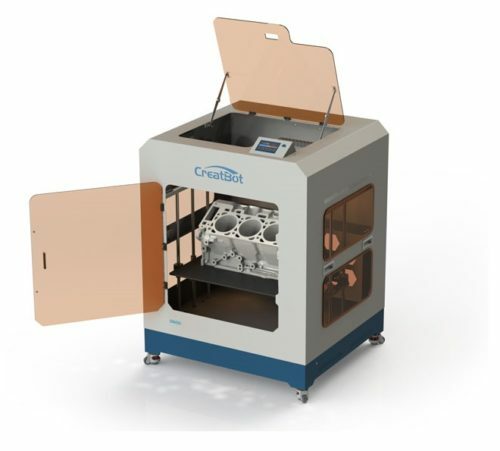 These robust 3d printers are capable of delivering commercial quality results in industrial applications. 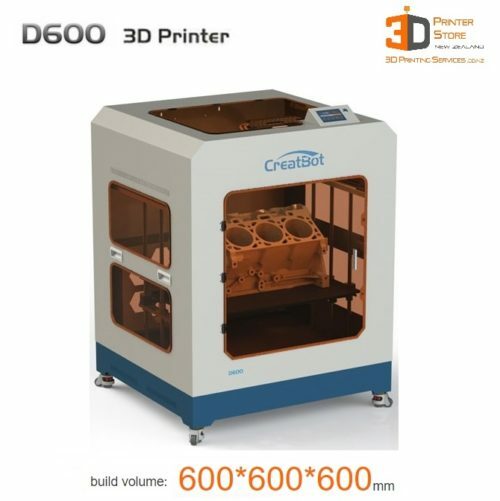 All our Creatbot DX 3D Printers in New Zealand feature the advanced 350 Degree C high temp extruder. Month end Terms Available – please Contact Us to arrange! 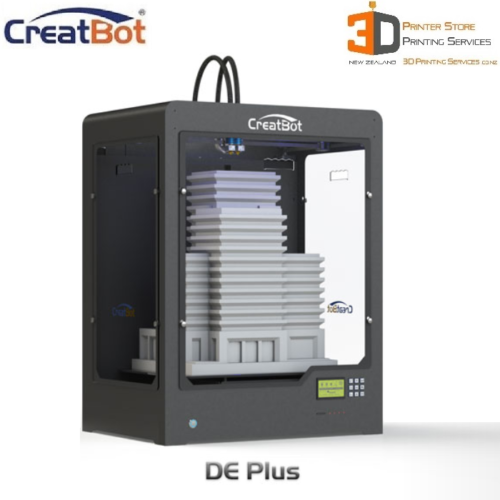 Get FREE Training on how to use the Creatbot 3D Printer when you buy form us! You can deal with us right here in NZ rather than have to deal with overseas email support. We know all our products extremely well & can help you with any questions you have. 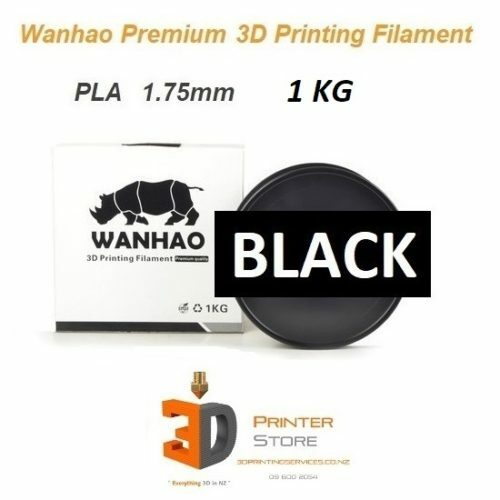 This printer weighs 35Kg for a reason. 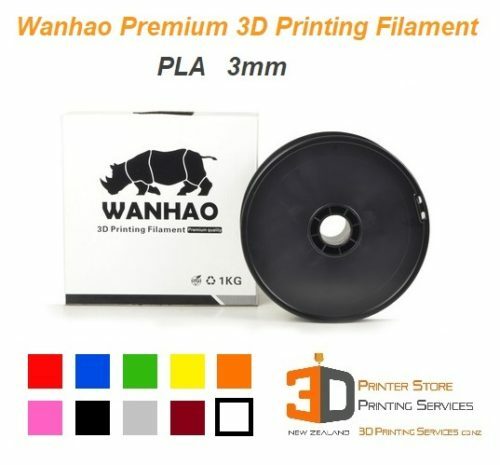 You can print with 3 different materials on a DX PLUS 03. Please contact us for more details. 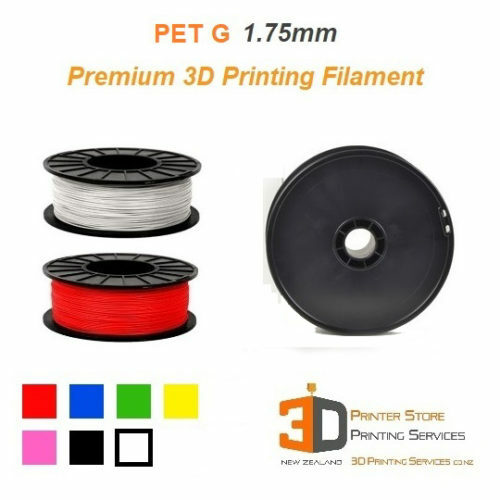 Automatically continue printing from the same spot, when you resume from a power cut. Auto shut off machine after print completion. So its easy to use for Beginners with a Simple mode, & powerful enough for Advanced users with Expert options. The DX Plus is also available in the smaller DX model. Please see our DX2 for more details. 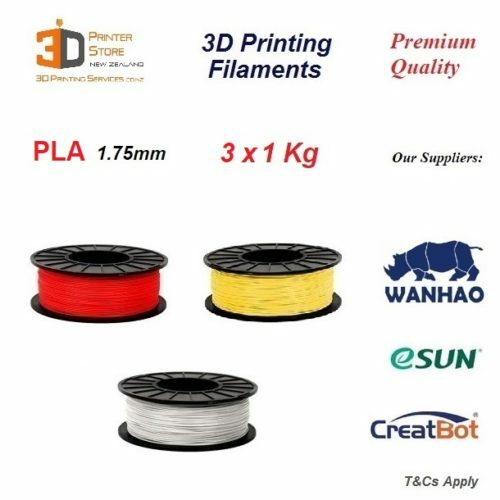 Please note that the Creatbot 3d printer is over 35Kg & in some cases may need an extra shipping charge based on your location.